The telephone rings. It is a grammar school friend you have not heard from in 30 years, but just now, while going through a box of old photographs, you came across his picture. Is this coincidence, or do such events have deeper significance? This engaging and penetrating book opens readers to the world of meaningful coincidences. Weaving ancient insights with contemporary teachings on sacred psychology, astrology, and subtle energy. Grasse shows readers how to understand the deeper meaning of the symbols and synchronicities of their everyday lives. Ray Grasse worked for ten years on the editorial staffs of Quest Books and Quest magazine. 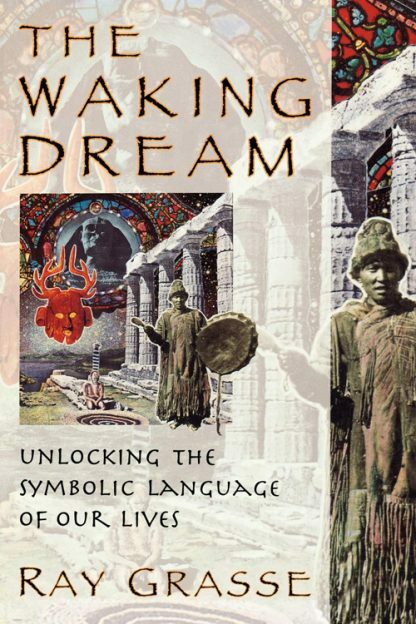 His book The Wakign Dream (Quest, 1996), a study on synchronicity and symbolism, received favorable reviews in periodicals such as Booklist, Institute of Noetic Sciences Review, Gnosis, and Intuition. A professional astrologer, Grasse has lectured widely on the meaning and dynamics of the Aquarian Age and published many articles on the subject. He lives in Wheaton, Illinois.